Blog / Experiences / Best of 2017: Must reads if you’re coming to Florence! Best of 2017: Must reads if you’re coming to Florence! Our best content in 2017: make sure to read these if you’re planning a trip to Florence! We have made it our job to write and share our knowledge and experience of living and loving Florence to help anyone planning to come to visit Florence, whether it is the first time or a return visit. We research new things to write about as well as look over older, basic articles that need updating to provide the latest info – and help you be prepared on what to see and do in Florence! It is with pleasure that we look over what we have done over the course of the past year as it draws to a close as well as make plans as to where the new year will take us. Here are the top favorites on our site – ones we know provide useful info, ones we keep adding to and updating, new ones we have written to provide even more suggestions. If you’re planning a trip to Florence in 2018, make sure to start by reading this list of our top 10 articles from 2017! These two are essential to know about Florence as they will be at the center of your itinerary in the city, literally and figuratively speaking. Make sure to check the official site linked to in the articles to check timetables, as they can change at any time. Most important news of 2017 regarding the climb up the dome is the need to BOOK a time to climb up, particularly important during the busy high season and during the summer when numbers to the city are high and you don’t want to get stuck in long lines nor miss the chance to go up and see this view! Remember visiting the cathedral is free but a single pass gets to up the dome, up the tower and into the baptistery, crypt and museum! This is among the top commented and asked about articles on our site and forum because it is important to know where you can park if you arrive with a car. Whether you can find a free spot or not (most likely not), knowing where to head right away is usually the most important part of your time in Florence. This is important because you do NOT want to drive into the ZTL, the limited traffic area that reserves driving in the center of Florence to those with special permits. You likely won’t have one, so don’t risk driving in the wrong streets of Florence and getting fined. We hate receiving emails and comments on how a traffic violation months after has ruined people’s memories of their good times in Florence! So make sure to see where to park your car in Florence before you drive to Florence! Next on everyone’s minds seems to be where exactly should I stay in Florence… and it’s a great question! This is a two fold question: where as in the location within Florence as well as in what type of accommodation. If you have a car, I’d recommend one place over another (location), if you’re on a romantic getaway another (type of lodging), with small children another (taking into consideration both). 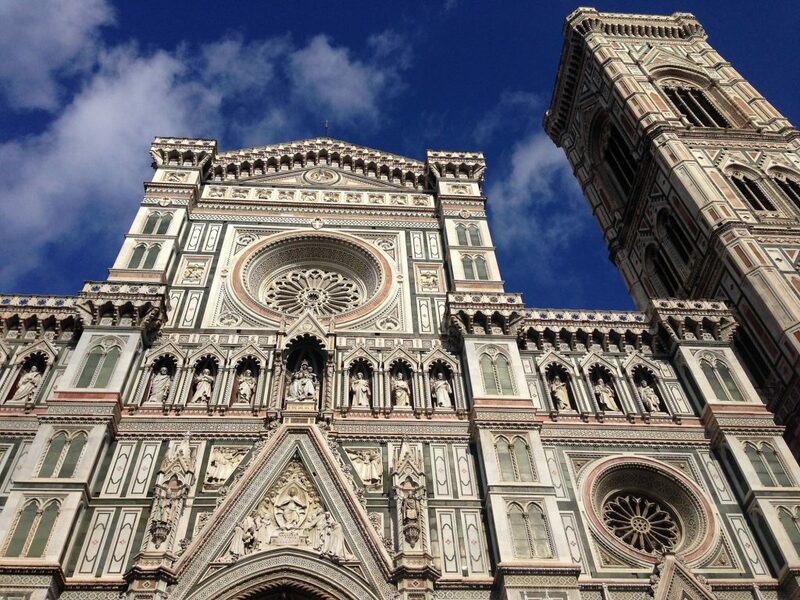 Make sure to read our recommendations on where to stay in Florence before booking anywhere! Of course, once you’ve decided where you’re going to stay everyone needs to figure out what to see, from the main sights and monuments to the main museums to visit. 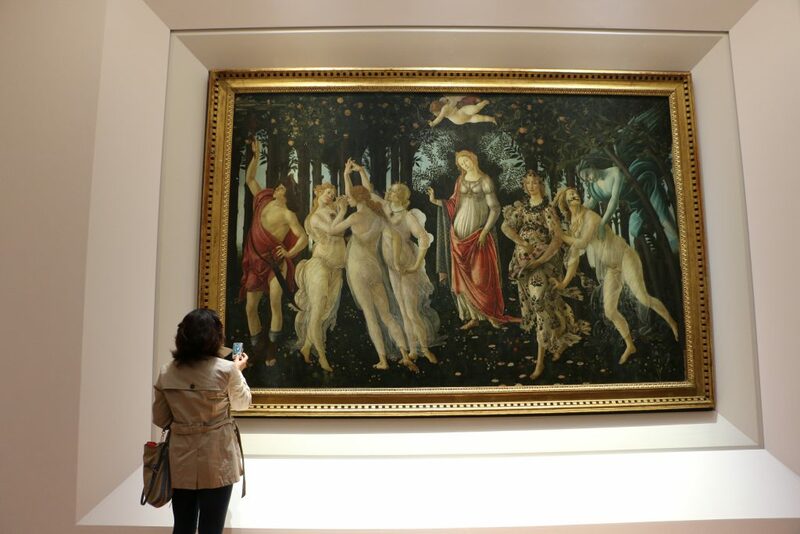 Start on our main “what to see” page but also check out the museums in Florence and churches in Florence pages for more detailed info. While we have many itinerary suggestions and walks you can do on your own in our “itineraries” page, our most popular itinerary this past year was ideas for spending just 48 hours in Florence! Not a whole lot of time, but you can get many, many things to fit in. This one requires our attention continuously, trying to keep up with all of the current and interesting works arriving into the city as part of temporary exhibitions. This is one of the main ways in which you can rest assured the city is not stuck in the past or sitting on its permanent collections (although that works as well). 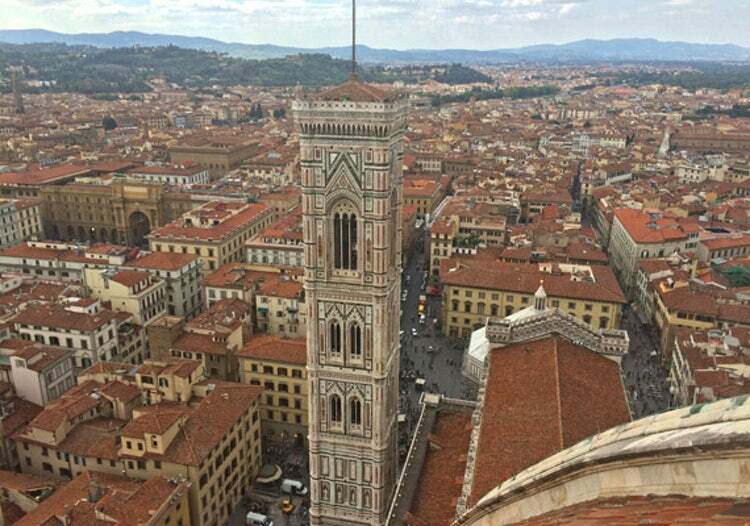 If you’re looking into what additional things to see while in Florence, take a look if anything is already marked for the period you’ll be in town. 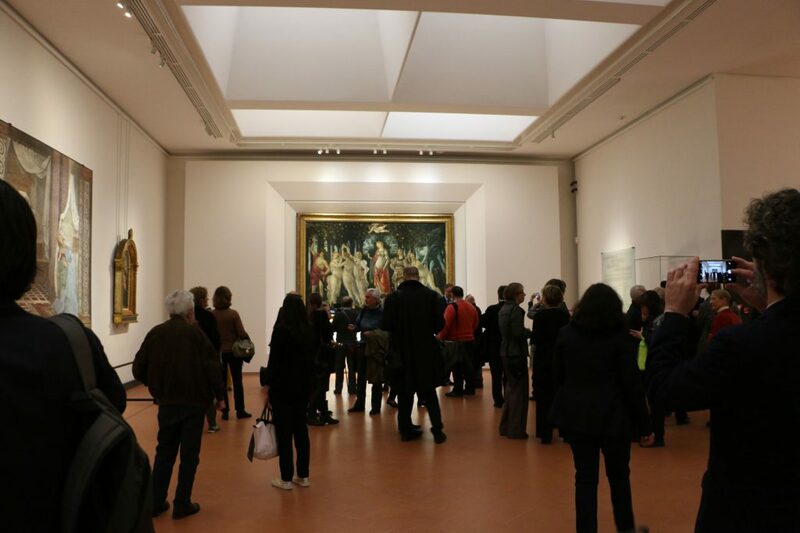 Just remember, if you’re visiting the Uffizi or Accademia, the temporary exhibitions are already included in the cost of visiting the museum and even though you’ll want to see the permanent collection, make time to also stop by the temporary ones as they often contain unexpected jewels! If you’re coming to Italy and Florence for the first time ever, start here! There is basic info on how to get to Florence by air or train, then how to manage the bus system or use taxis (they cannot be flagged down!). If you’re planning to drive at all, make sure to read the articles about the ZTL, the limited traffic zone in the center of Florence. This one is super popular particularly in the summer: lots of people means long lines, here is where we recommend you pre-book tickets and how! For the history buffs out there who already know about the Medici family and love reading more or for anyone else who has no idea who they were but know they are somehow important to Florence: make sure to read this intro to the family I’ve started writing (a second part is coming soon!) to help you decipher the who, when and what of the artworks, architecture and more you see in Florence today (or when you come to visit 😉 ).